Water Jackets are water-filled casings that wrap around devices that require cooling. Inlet and outlet vents allow water to circulate. 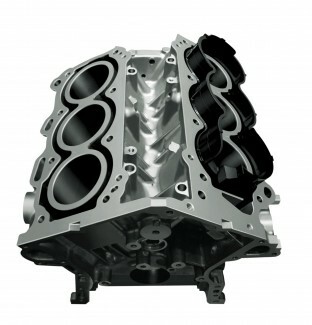 For industrial applications, Water Jackets are most commonly found in reciprocating piston combustion engines. These casings are a form of Heat Exchangers. Maintenance technicians frequently use Borescopes, Video Borescopes, and other Inspection Cameras to ensure that Water Jackets and the components that they surround are in good working condition. In larger engines, they can be hard to reach. In smaller engines, a minor disassembly might be quicker than trying to inspect with Remote Visual Inspection (RVI) tools.